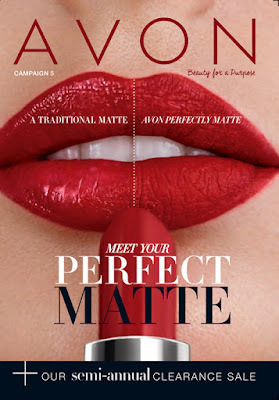 Now is the time to join Avon! Does this car look good? It can be yours!!!! Your Chance to Win a Gorgeous New Mercedes! Our 130th Anniversary sweepstakes is all about performance and style — just like you! 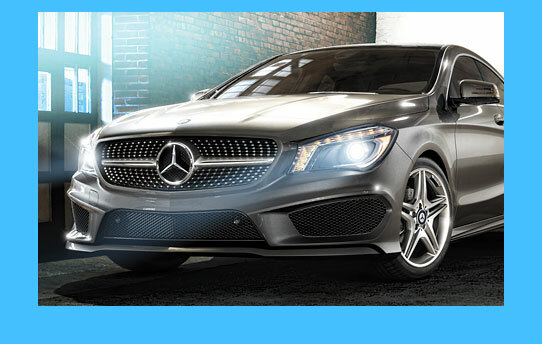 Grand prize: Mercedes Benz 2016 CLA 250 Coupe — picture that in your driveway! Earn up to 60 Sweepstakes entries by placing eligible orders. Sound appealing? 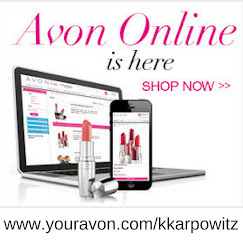 Join Avon today and become a part of a connected sisterhood........and WIN AWESOME PRIZES!!! 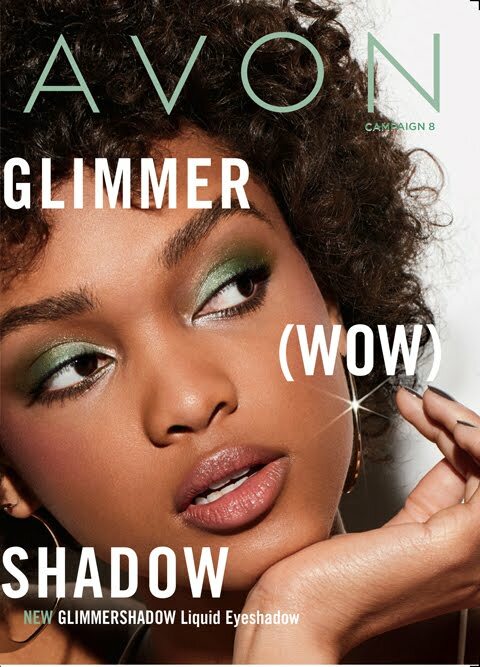 Not convinced to join Avon Yet?!? 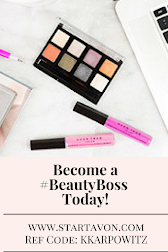 How does earning 40% on your orders sound? 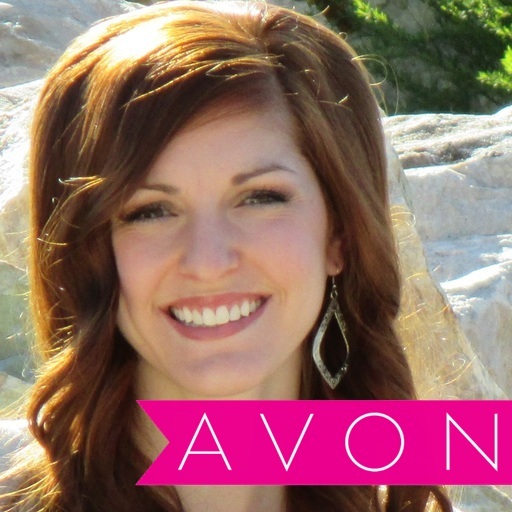 Avon is offering NEW reps 40% earnings on their qualifying orders of $100 or more! Sign up now before this offer ends!